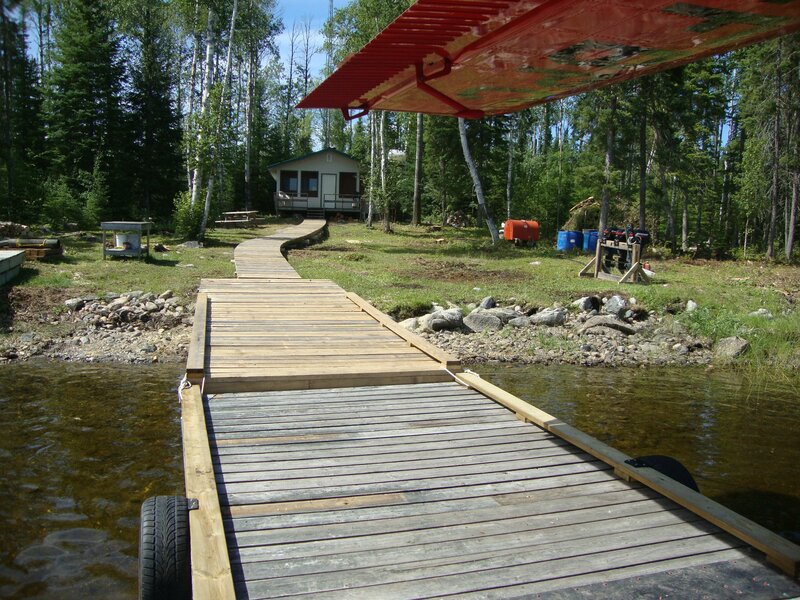 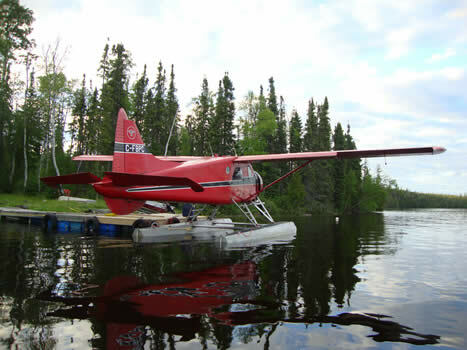 Luella Lake is located near the headwaters of the Attwood River System approximately 70 miles north of our seaplane base. 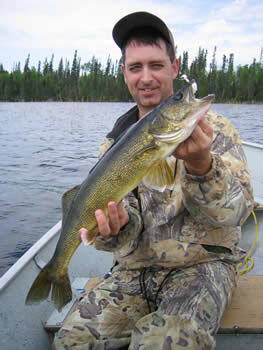 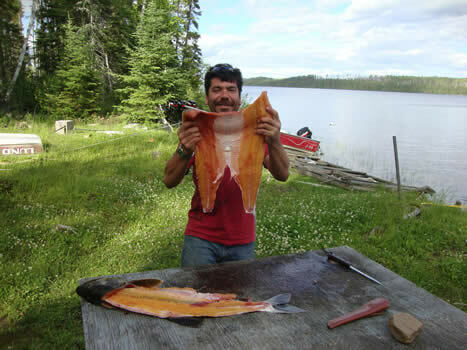 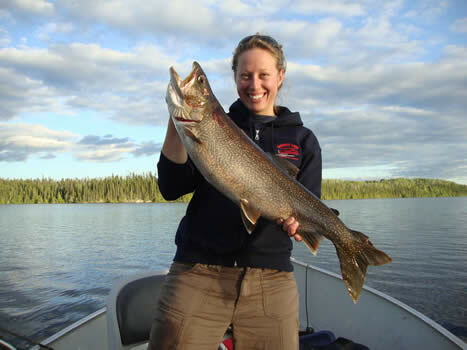 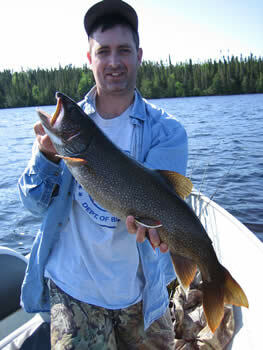 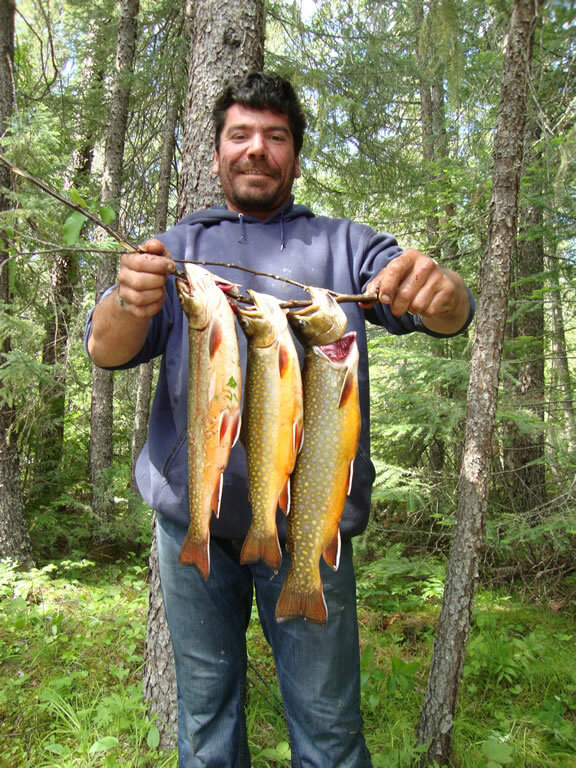 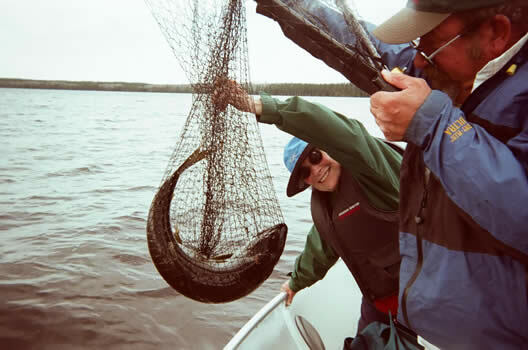 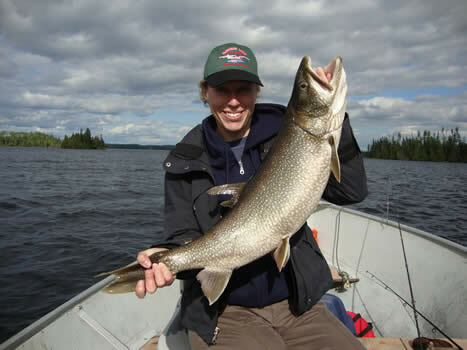 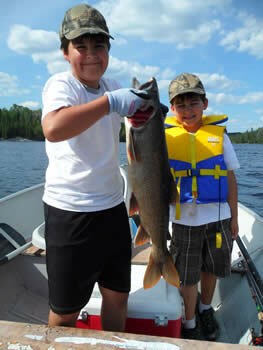 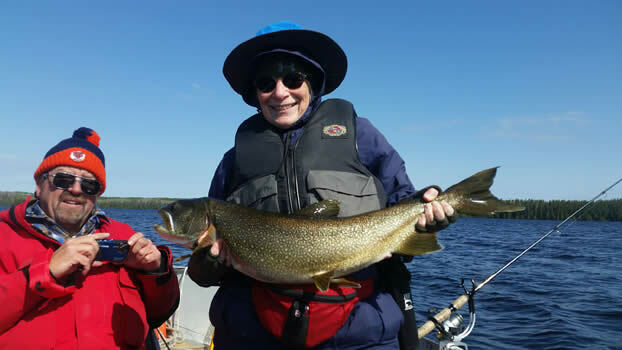 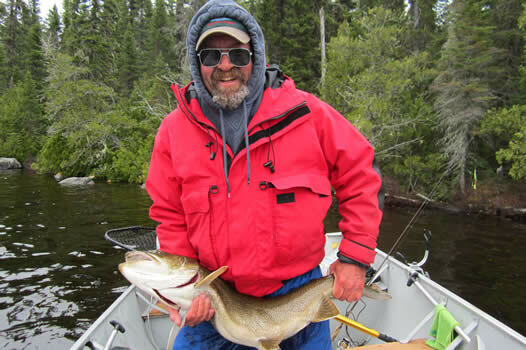 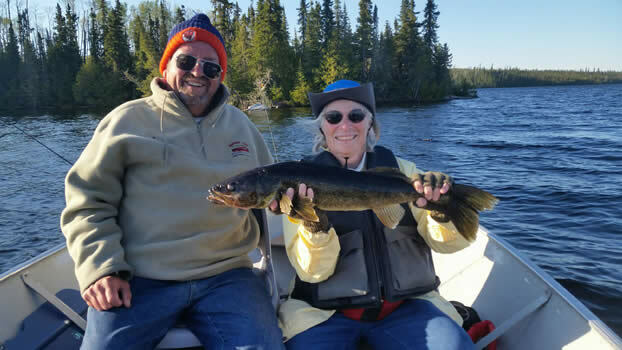 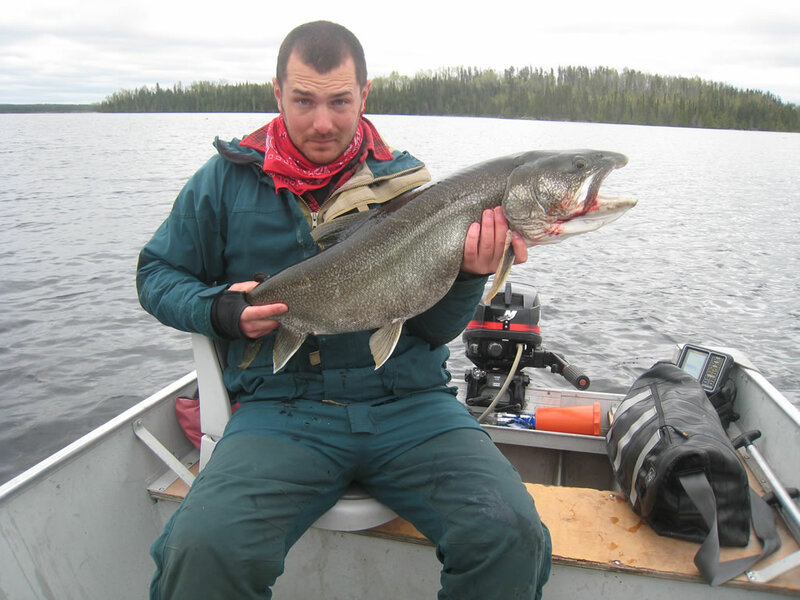 Luella offers great lake trout fishing from Spring to Fall, with depths reaching well over 100 ft. Walleye and northern can be caught in either the main lake or by walking a short portage to another lake where a boat and motor is already set up for you. 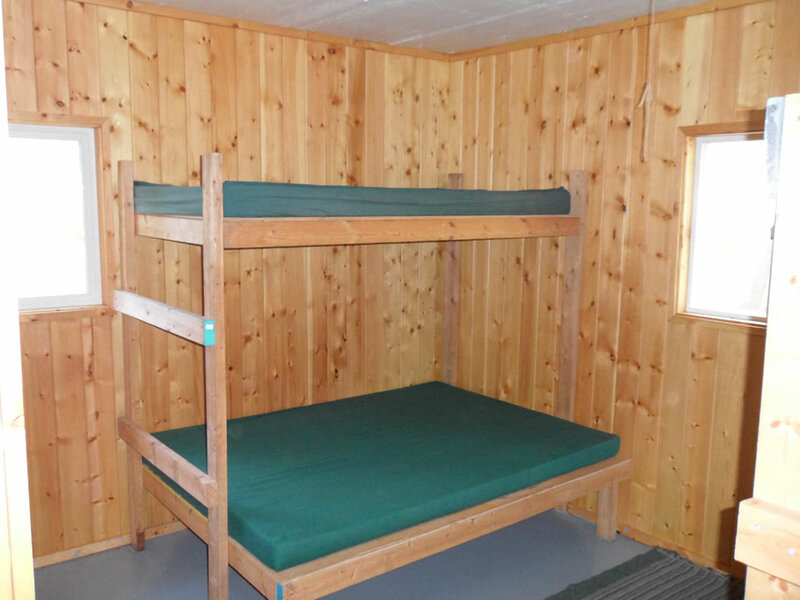 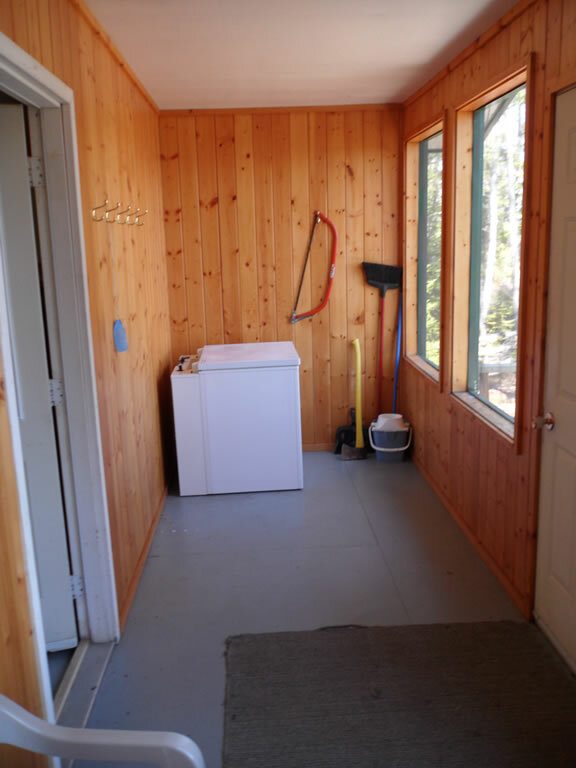 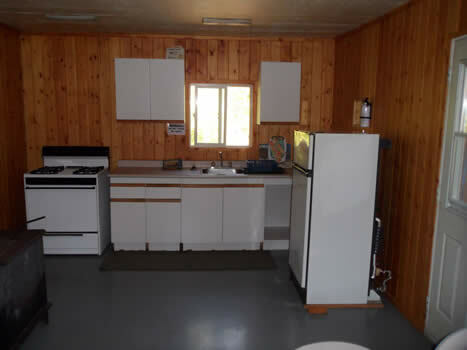 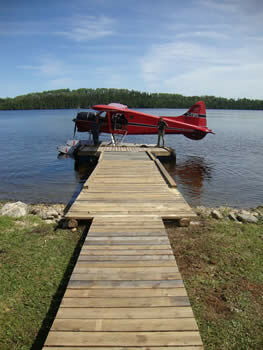 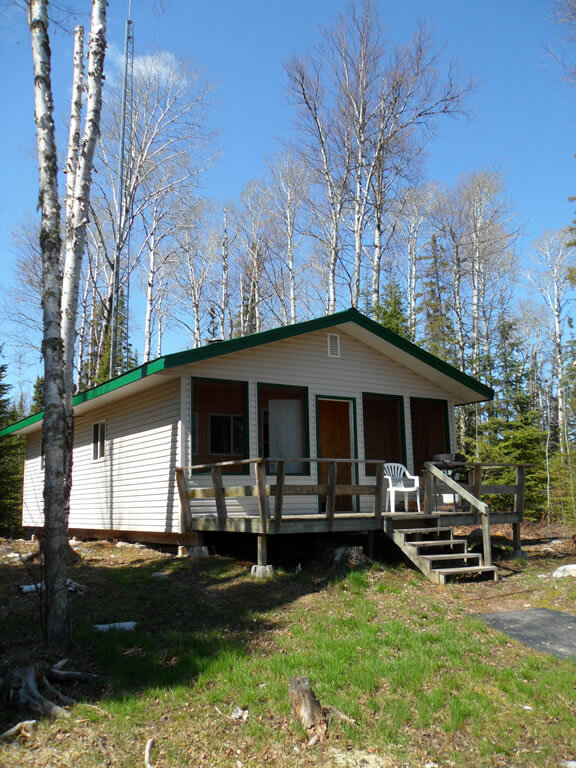 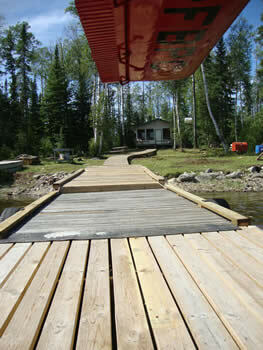 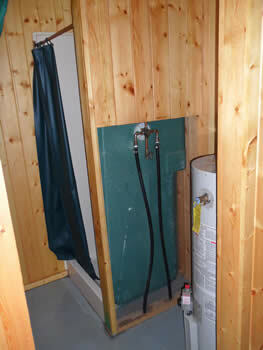 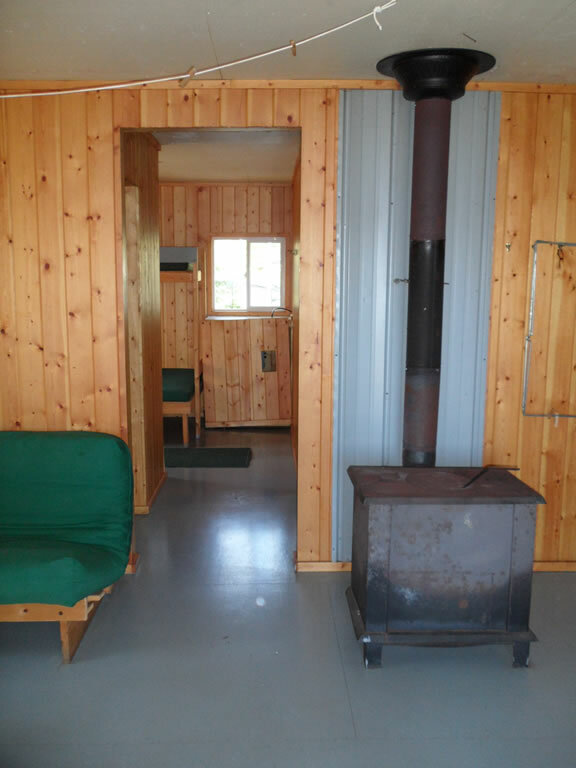 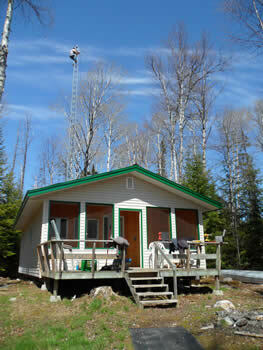 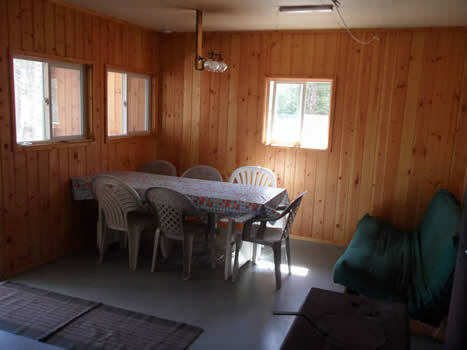 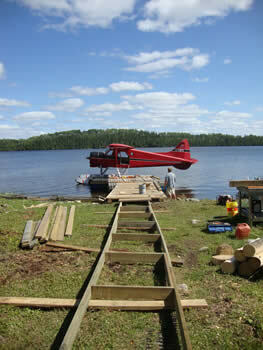 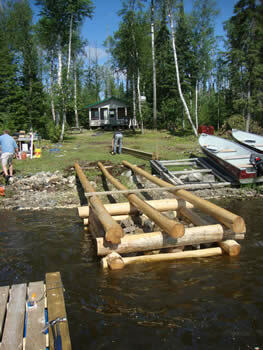 This new cabin is suitable for groups of 2 to 7 and the only outpost on the lake. 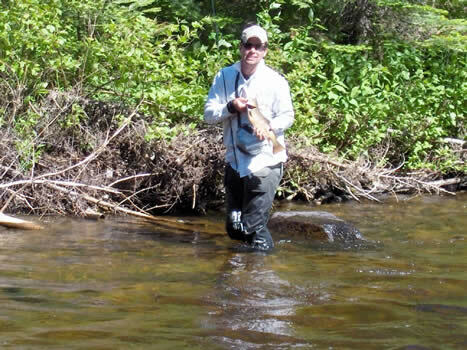 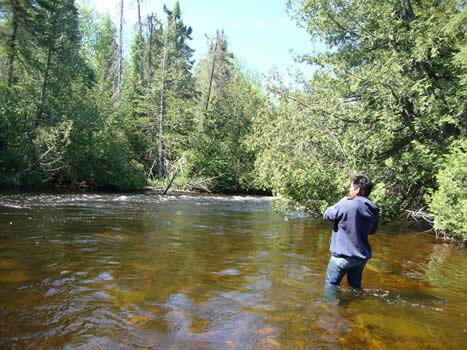 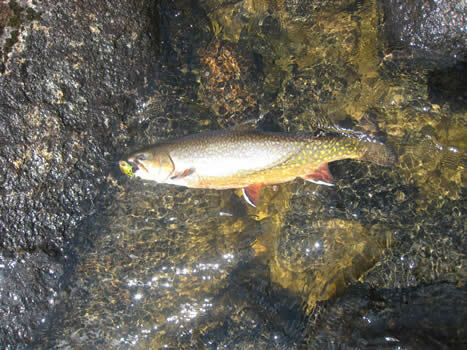 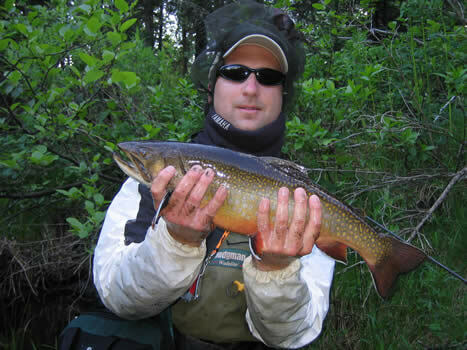 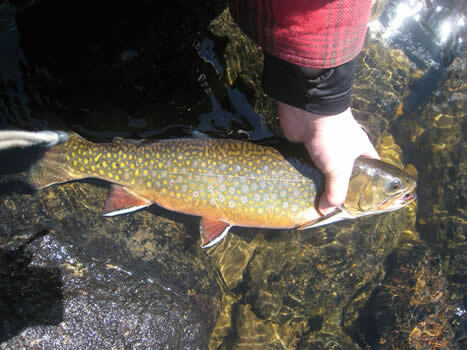 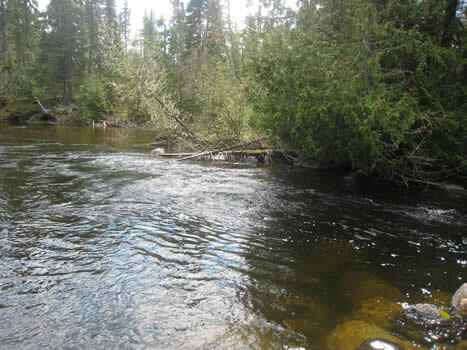 Those interested in brook trout can anticipate spectacular catches in the many rapids and pools on the Attwood River after it flows out of the lake. 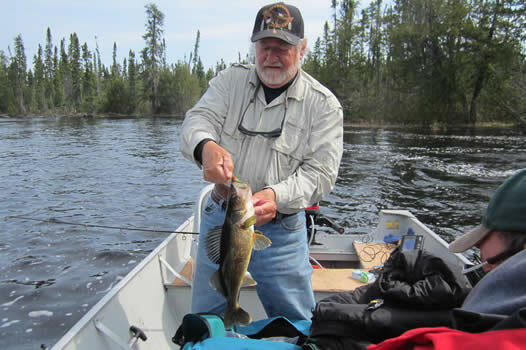 Unnamed Lake for Walleye and Northern Pike.